News and Insight from Newfane & Olcott Beach, N.Y. Spend Memorial Day Weekend in OBNY! Memorial Day Weekend is called the unofficial start to summer. Here in Newfane and Olcott Beach, however, we view it as the official summer kickoff. Two weekends ago, the Lakeview Village Shoppes got our 2014 season off to a great start. Now, Olcott Beach will be in full swing. On Saturday, the famous Olcott Beach Carousel Park will open for the season, beginning at noon. 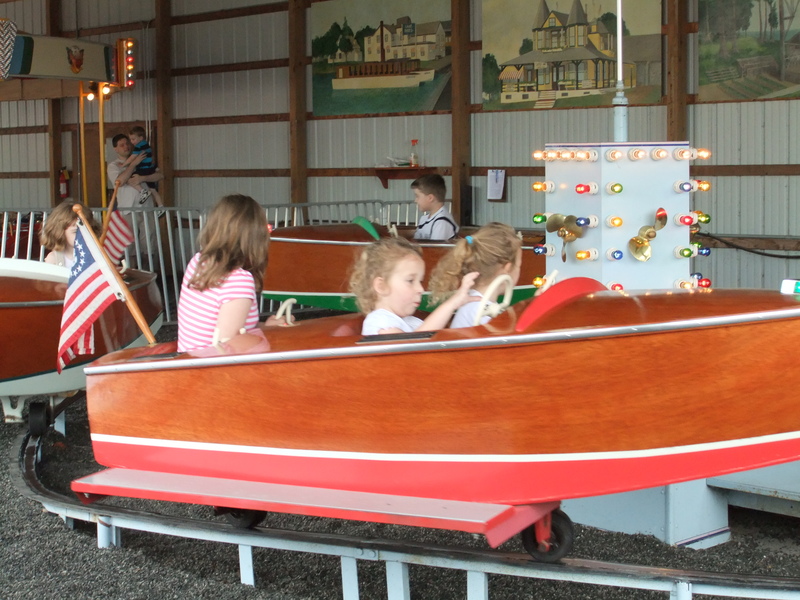 The park has five vintage kiddy rides: a 1946 Allen Herschell Kiddy Auto / Fire Truck Ride (originally from Olcott), a 1940’s Allen Herschell Sky Fighter, a 1940’s Boat Ride, a 1950’s Rocket Swing Ride, and a kiddy Ferris Wheel (originally located at the Whistle Pig in Niagara Falls, N.Y.). The Park will be open until 6 p.m. through Memorial Day. For more days and times, check out the Carousel website. 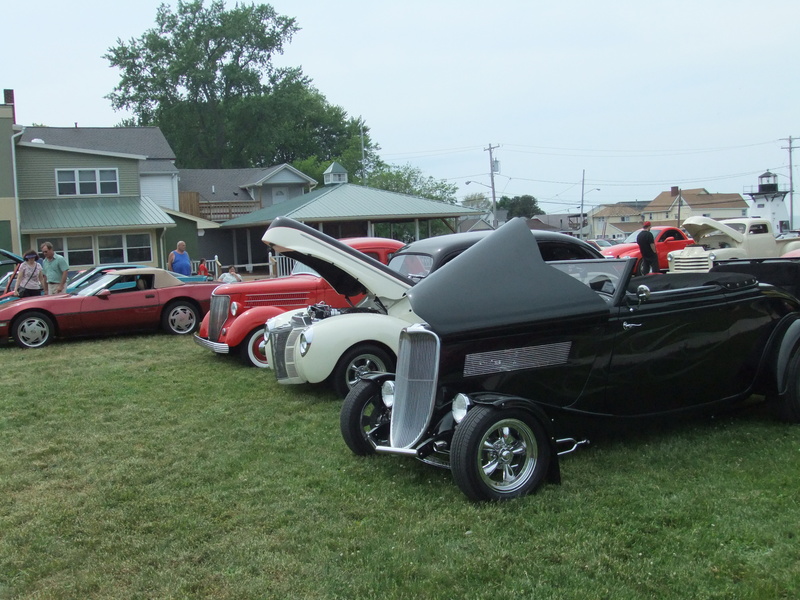 On Sunday, May 25, the Sunday Super Car Cruise will rev up from 1 p.m. to 4 p.m. on Main St. in Olcott. Be one of the first 100 cruise cars and get a free dash plaque. There are always great looking cars from the past and present on display. Even better? It’s a free admission event. There is also free parking. It’s sponsored by Olcott Beach Community Assoc. and area businesses. On Monday, May 26, Newfane’s annual Memorial Day Observance, will take place at Corwin Cemetery, at Lockport-Olcott and Hatter Roads, in Newfane, at 11 a.m. This poignant and touching ceremony features music, reenactments, speeches, and military honors. The event honors the veterans, who in times of war and peace, stood strong in defense of the United States of America. Newfane American Legion Post 873 works hard every year to honor the memory of those that paid the ultimate sacrifice. To celebrate the summer kickoff, Lakeview Village Shoppes are open from noon until 7 p.m., seven days a week starting on Saturday. Don’t forget, Krull Park is great for walking and enjoying family fun, too. Keep up to date on all of the goings on in Newfane and Olcott Beach, by liking us on Facebook, following us on Twitter, or checking out our website. We thankfully push the harsh cold, snow, and ice of winter out of here and get excited and warmed up with thoughts of sunny days in our area. 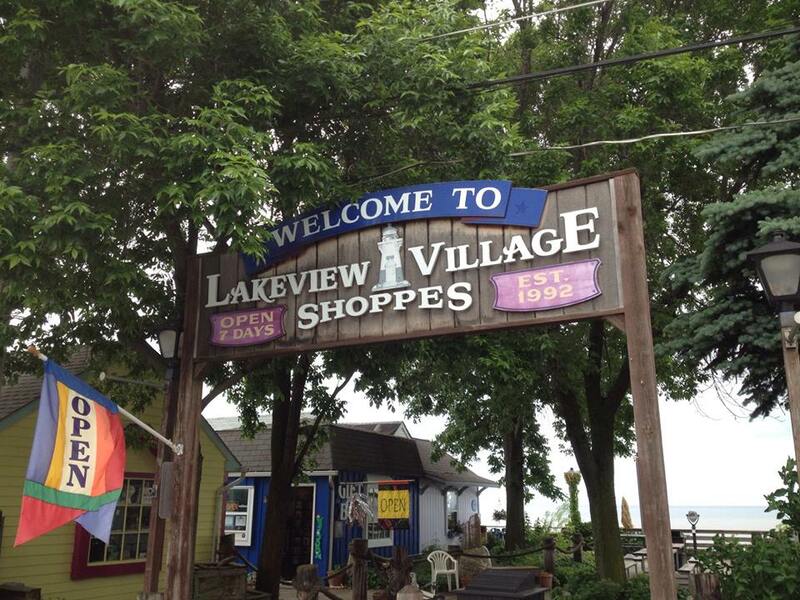 Part of those warm thoughts come from the Lakeview Village Shoppes that open on May 3 for the 2014 season. 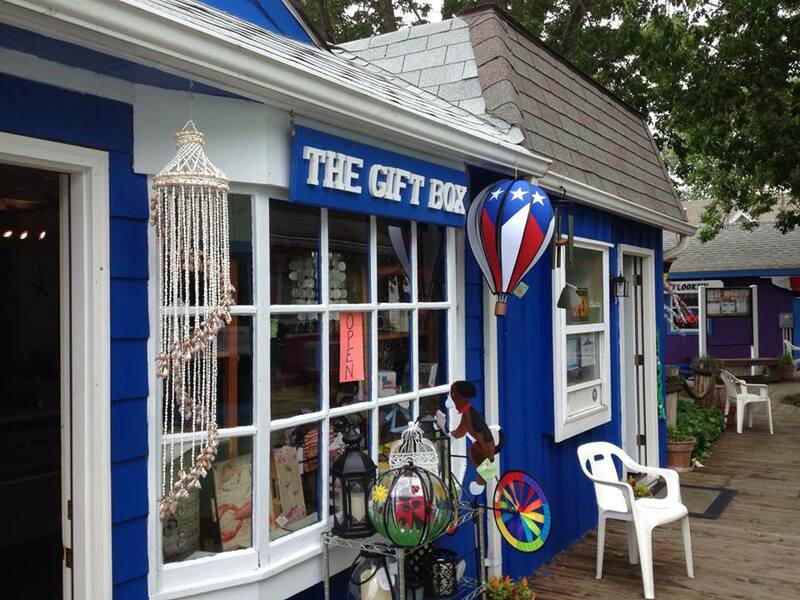 Since 1992, this quaint gathering of different gift, specialty and food shops on a boardwalk overlooking Lake Ontario in Olcott Beach, N.Y. has been a must-stop for tourists and locals. This year is setting up to be one of the best years yet. Seasonal hours begin on the weekend of May 3 and go until the weekend of May 18 from noon until 7 p.m. From May 24 until Labor Day, the Shoppes are open 7 days a week, from noon until 7 p.m. From Sept. 6 until Oct. 31, the Shoppes will be open on weekends only from noon until 7 p.m.
You can connect with the Shoppes on their Facebook page and on Twitter as well! Sure, the weather has been brutally cold this winter (do we need the reminder?). But, now that March is in full swing, let’s start thinking spring. We think that’s cause for a celebration. And what is great with a celebration? WINE! 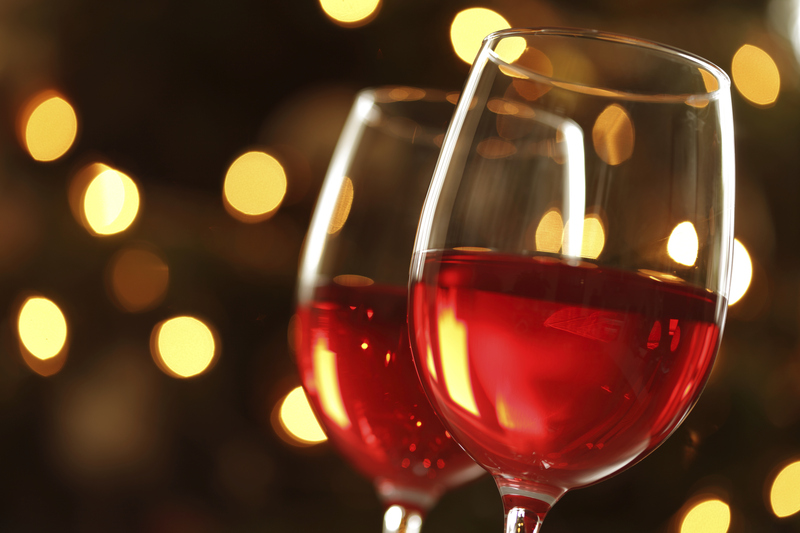 On March 14, from 5:30 p.m. to 7:30 p.m., Newfane and Olcott Beach Tourism will host its second annual “Wine Night” at the Town of Newfane Community Center. Great tasting wines from Schulze Vineyards and Winery, The Winery at Marjim Manor, Black Willow Winery, Chateau Niagara Winery and Victorianbourg Wine Estate will be poured. There will be great local food from Three Sisters Bakery and Wilson’s Pizza, as well as Barker Chocolate Box and Lakefront Olive Orchard. We’ll also have great gifts shown by Shoppe on Main, along with gift baskets and much more. How much will it cost? Nothing. This is a free event, with free wine tastings (You must be 21 years of age or older to taste and purchase wine). There will be bottles of wine available for purchase. Join us on March 14 and see what Newfane and Olcott Beach N.Y. has to offer you! 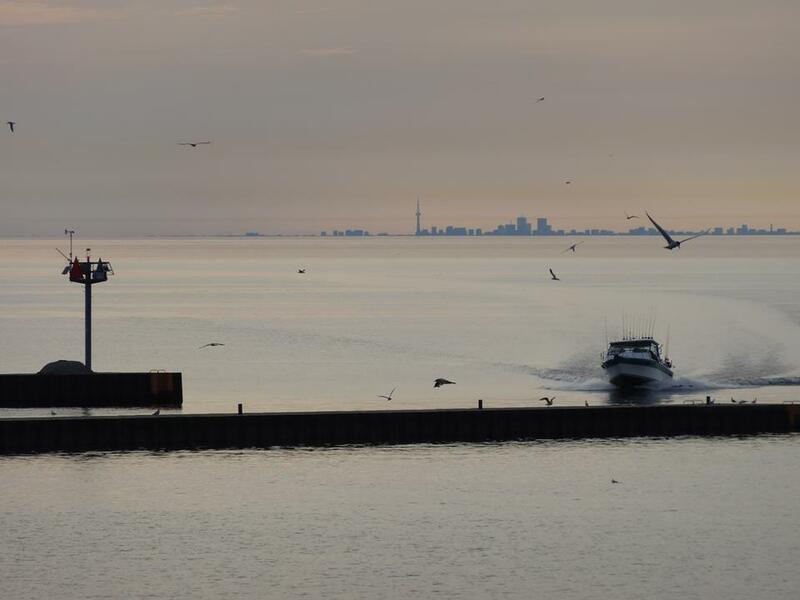 Whether it be a rainy day or one with a picture postcard backdrop, the Lakeview Village Shoppes bring an extra measure of creativity and brightness to Olcott Beach. Since 1992, the shoppes have created an experience like no other, with a “down home” feel and unique gifts that are sure to have you telling your family and friends about them. Oh, and the view is pretty good, too. There are ten shops in Lakeview Village. They are: Cameron’s Lakeside Ice Cream, Corner at Olcott Beach, Emma’s Tiques and Treasures, Gift Box at the Beach, Jesse’s Girl, Just Lookin’, K.M. Treats, Nature’s Child & Sea Hag, Picasso Moon, and VacantiArts. “I think the stores are the icing on the cake for a perfect one-tank getaway for western New Yorkers,” said Janet Vacanti, co-owner of VacantiArts. 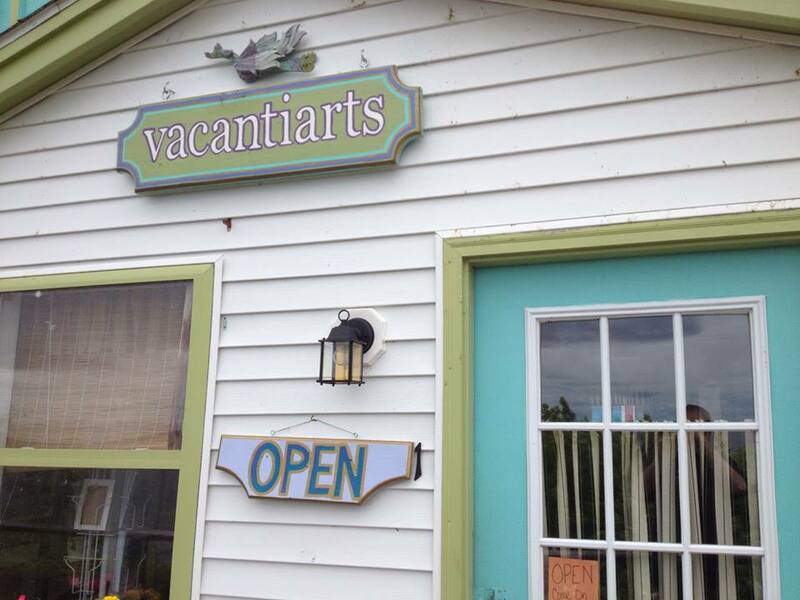 “Family fun, weekly festivities, food, and shopping are the perfect recipe for a destination.” This season, VacantiArts has expanded to make shopping a more comfortable, relaxed experience. “We’ve added Fair Trade products to our inventory to promote cultural diversity and have expanded our gem and mineral collection,” added Vacanti. “The shoppes have been getting better and better every year because of the variety on the boardwalk,” said Karen Young, owner of Gift Box at the Beach. “We have a great group of stores here now and the owners not only take pride in their own shop, but in the boardwalk as a whole.” If you are a fan of the “Life is Good” clothing line, you’ll find it at Gift Box, as well as Robert Rothschild Dips & Sauces. Besides the staples in the village, you could also see some spontaneity. The weather may bring out an acoustic music jam on the corner of the boardwalk. Did we mention the views were pretty nice, too? If you are looking for ice cream or gems, jewelry or antiques, the Lakeview Village Shoppes are the spot to visit for travelers and locals. The shops are open Monday thru Thursday from Noon to 6 p.m., Friday and Saturday from Noon to 8 p.m., and Sunday from Noon to 6 p.m.
We saw a bit of wintry weather this week… and it sure got many grumbling (for good reason)! But, nothing says spring is here in our area more than the annual Apple Blossom Festival. 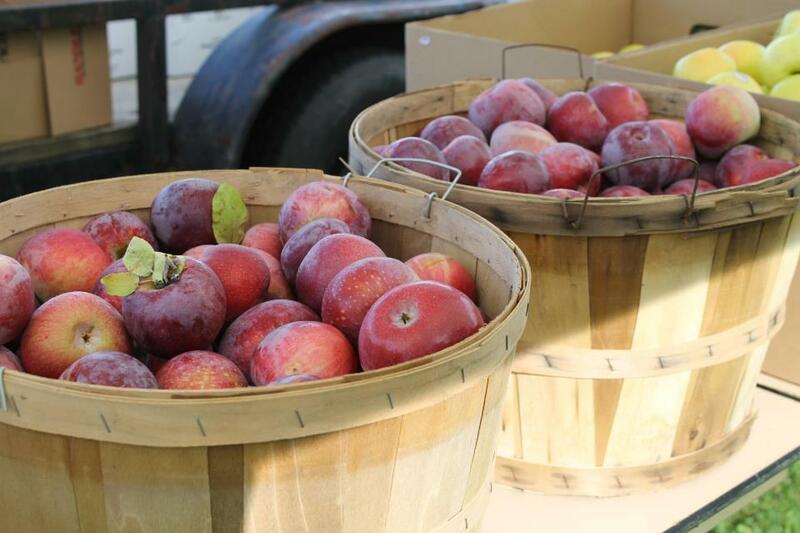 As much as “apple” is in the name of the event, which is sponsored by the Town of Newfane Historical Society, there is more than just great fruit. It’s somewhat of a history lesson. It all takes place at the corner of West Creek Road and Ide Road. We’ll see you there! Keep in touch with Newfane and Olcott Beach!